Each student begins by learning the Primary Series with their teacher. The first session is about an hour.  In this hour, the student learns the history and purpose of Ashtanga, Sun Salutes,Standing and closing asanas. After each session, the student memorizes what they learn and return the next day for their next lesson. They continue in this way until they have memorized and learned the Primary sequence of Ashtanga. As the student progresses, challenge is added according to the students ability.